We know that you want your lawn and garden to always look great. Having the right equipment is an important part of keeping your lawn and garden in great shape all year round. At Daphne Rental Center, we specialize in renting out lawn and garden tools. We carry a large number of all types of lawn and garden tools for all of your lawn and garden tool rental needs. We’re sure to be able to have just the right tools for your lawn and garden. When you’re shopping for lawn equipment rental, we know that you want a one-stop shop for all of your lawn and garden tool rental needs. 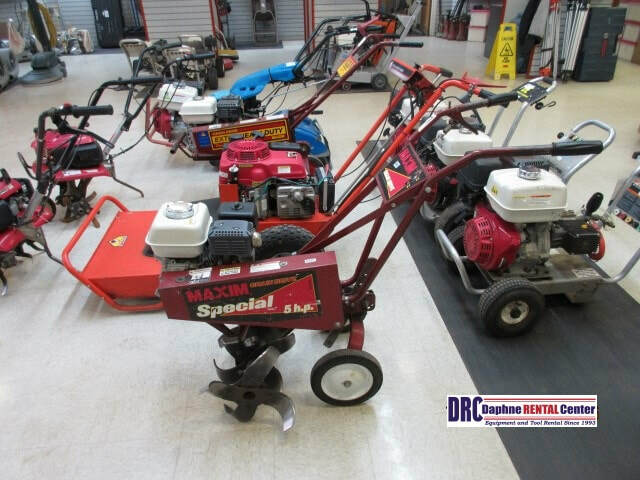 At Daphne Rental Center, we offer an array of lawn equipment tools for your rental purposes. We offer a wide variety of lawn equipment tools for you to rent. We always aim to help out our valued customers in any way to make the rental process as easy and smooth as possible. When you’re in need of lawn equipment rental, look no further. Daphne Rental Center has got you covered. Tending to your garden can be a pleasant and uplifting experience. It’s important that you have the right garden tools so that your garden is always in great shape. We at Daphne Rental Center specialize in garden tool rental. Some of the garden tools that we specialize in are tiller rental, grass cutter rental, bed edger rental, and hand held auger rental. Those are just a few of our garden tools. We have a large variety of garden tools for you to choose from. At Daphne Rental Center, we’re sure to be able to meet any and all of your garden tool rental needs. Having a rental center to go to that is always well stocked and reliable is important. At Daphne Rental Center, we pride ourselves in being both. We believe that we’re the convenient option when it comes to lawn and garden tool rental in the Baldwin County, Al. area. We always go out of our way to help out our valued customers with the assistance that they need. We aim to please throughout the entire lawn and garden tool rental process. We strive to be as convenient as possible for our valued customers at all times. At Daphne Rental Center, we truly care about our valued customers. We always go out of our way to make sure that your needs are always met in each and every way. We keep our lawn and garden tool selection well stocked so that you can always find what you’re looking to keep your lawn and garden looking great. We always make sure that you’re able to find what you’re looking for. At Daphne Rental Center, we care about your satisfaction, and it shows in the way we conduct our business. 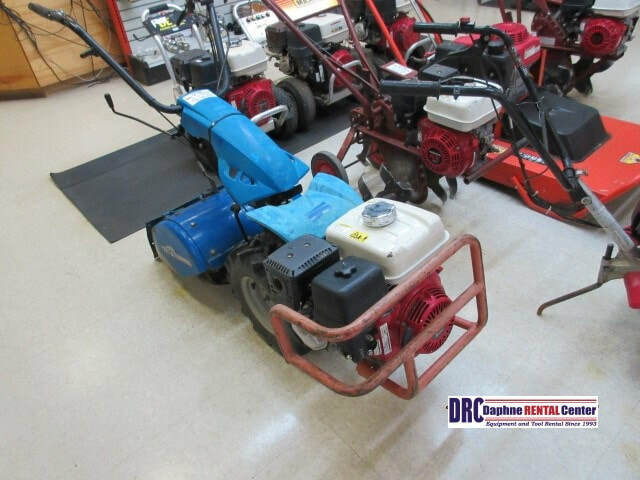 We’re sure to be able to meet any and all of your lawn equipment rental needs.